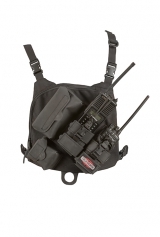 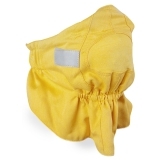 True North radio chest harness designed for greater comfort and function﻿. 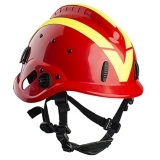 The new firefighter helmet vft1 ﻿ was designed in order to meet the needs of forest firefighting crews. 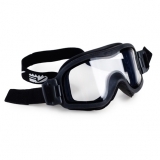 Vallfirest firefighter goggles with open pore foam that traps all dust .